Marbella is located on the coast of southern Spain, just 35 minutes from the International Málaga airport. 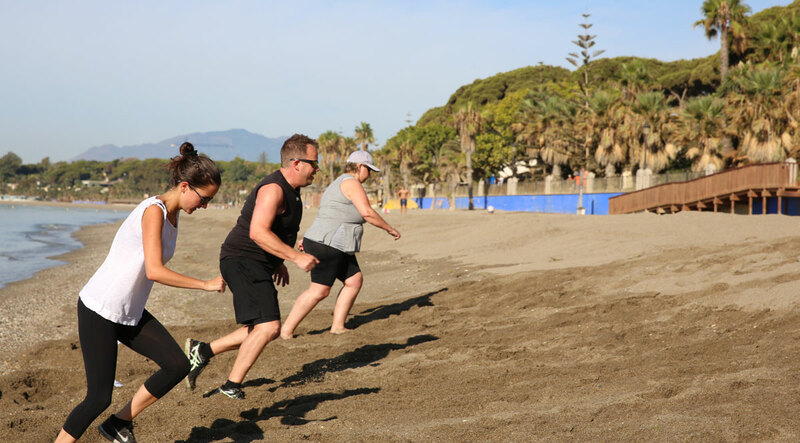 This cosmopolitan area is internationally renowned as one of the most desirable destinations in Europe and its great advantage over other locations for this kind of holiday is the fantastic micro-climate that offers optimum training conditions. The temperature can be 10 to 15 degrees higher than in the Nothern Europe and this makes year round outdoor activities possible.